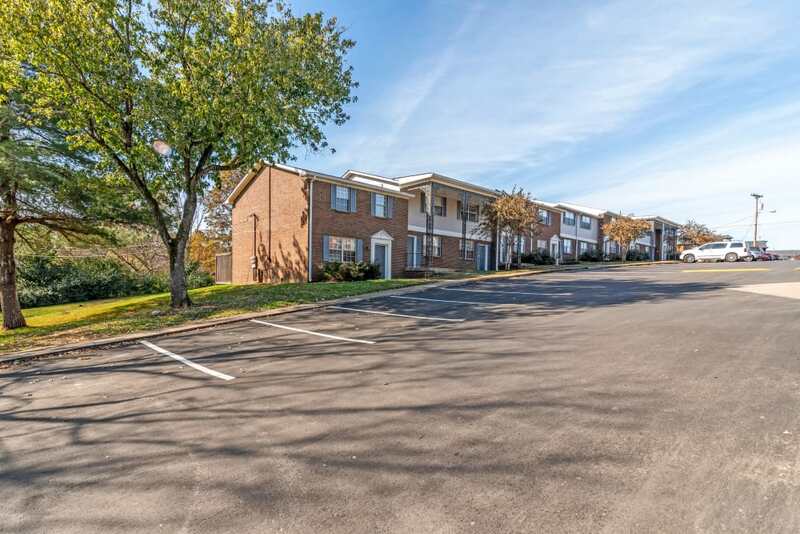 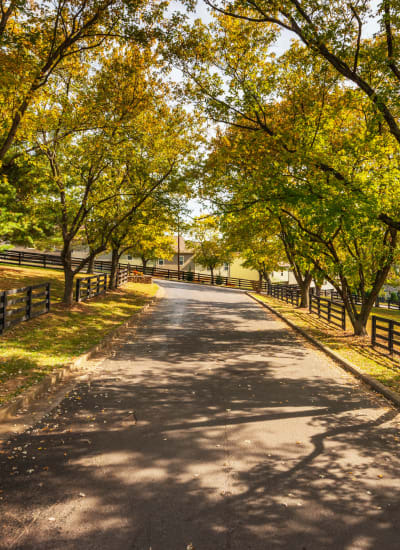 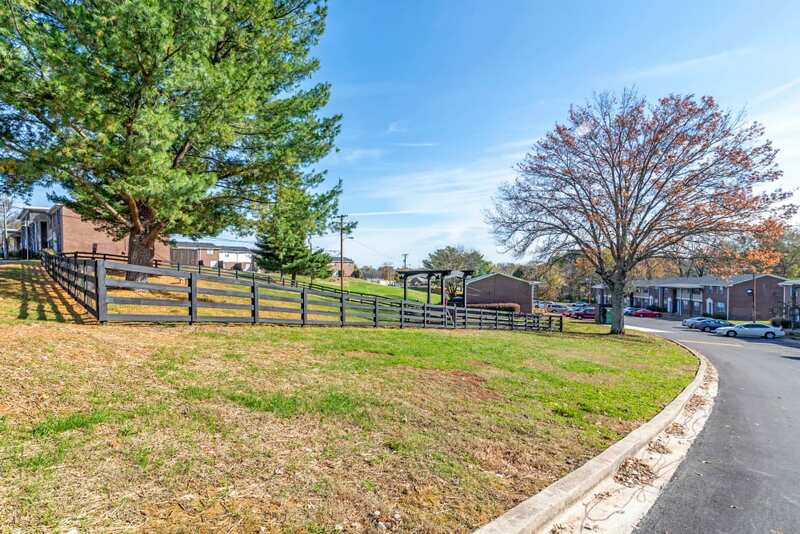 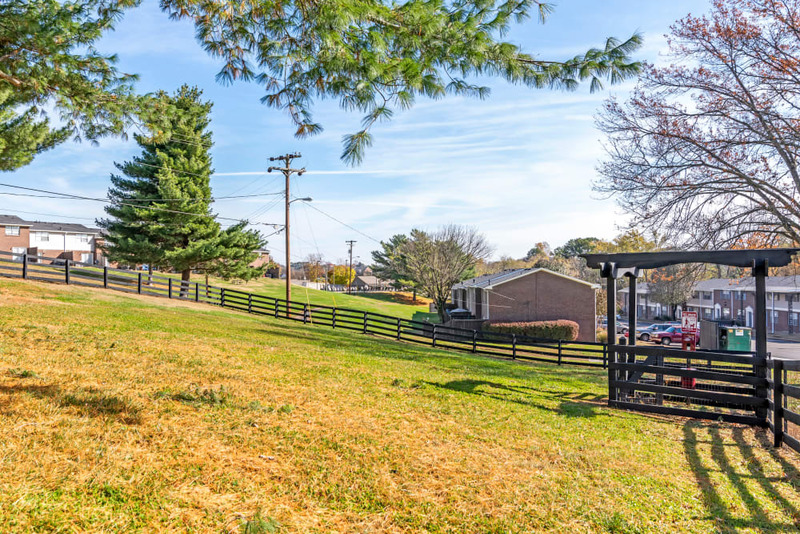 Click through our photos to get a glimpse of our lovely hillside townhome and apartment community in Southern Nashville, TN. 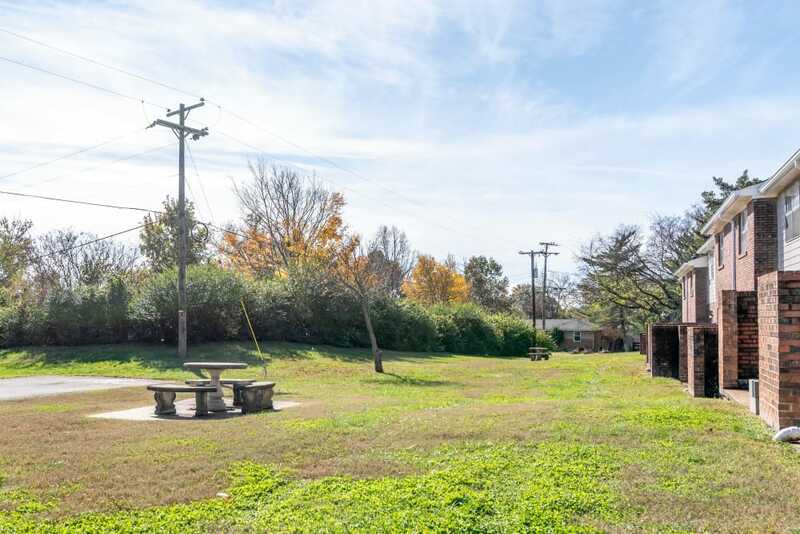 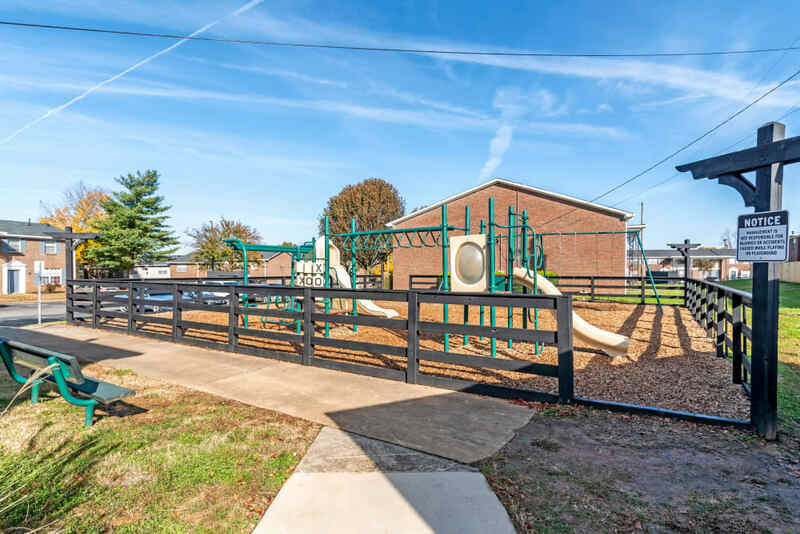 Imagine a morning run or an evening stroll on the rolling grounds, or throwing the ball for the pup in our onsite fenced pet bark park. 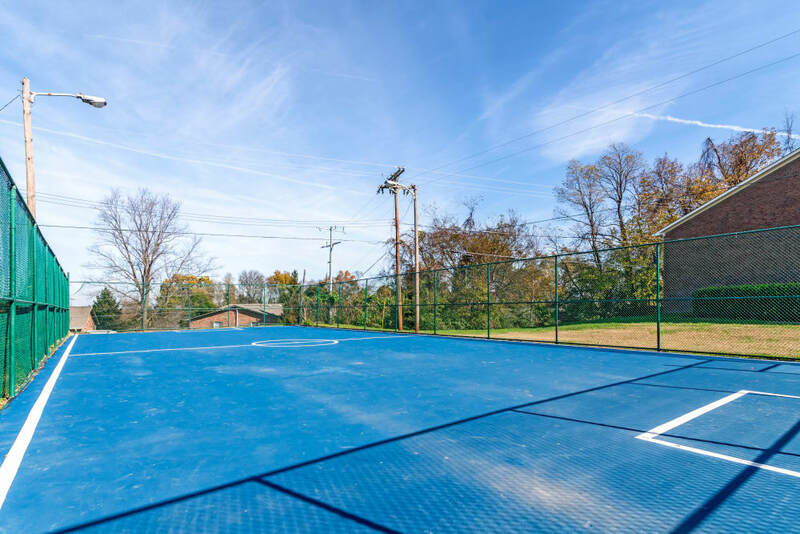 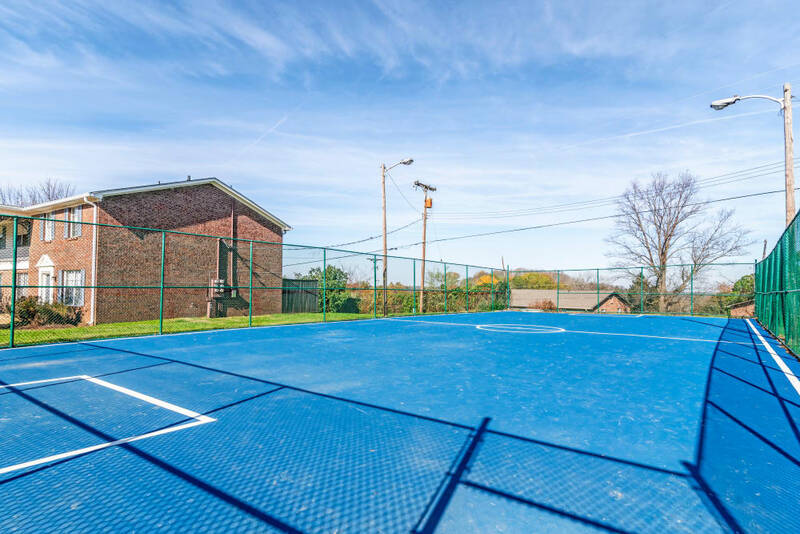 Two swimming pools offer refreshment and relaxation on a hot day, while a sport court and lighted tennis court make it easy to have fun and stay in shape here at home. 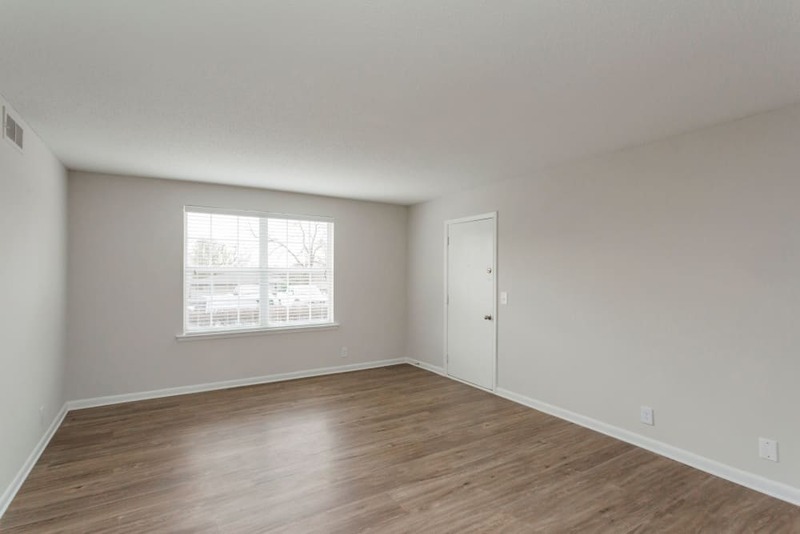 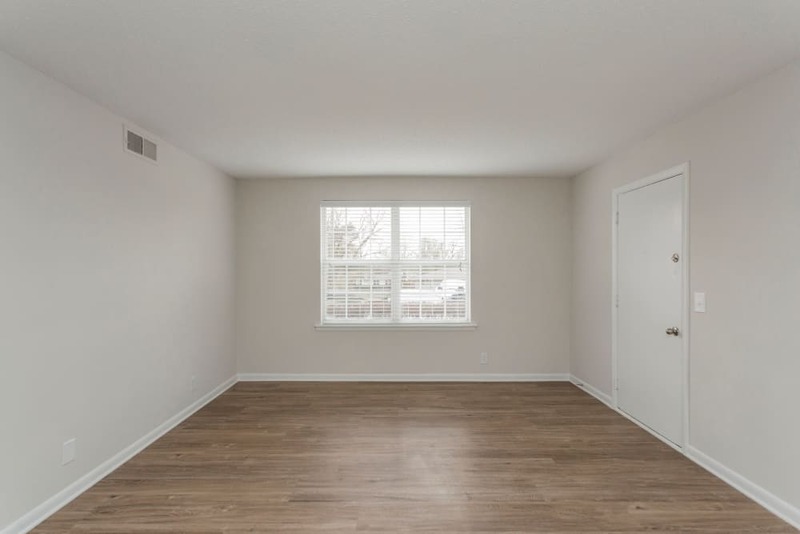 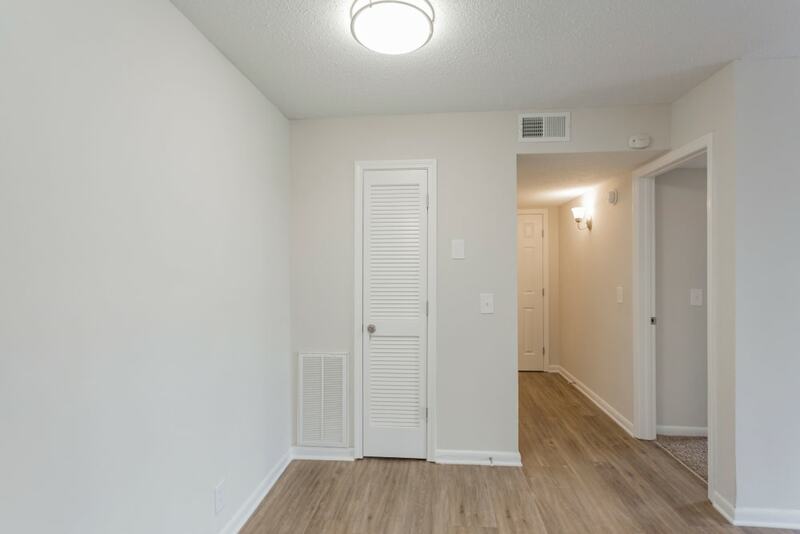 Mature trees and plenty of green space provide a sense of serenity and balance to your busy lifestyle, while thoughtfully designed townhomes and apartments for rent welcome you home in style. 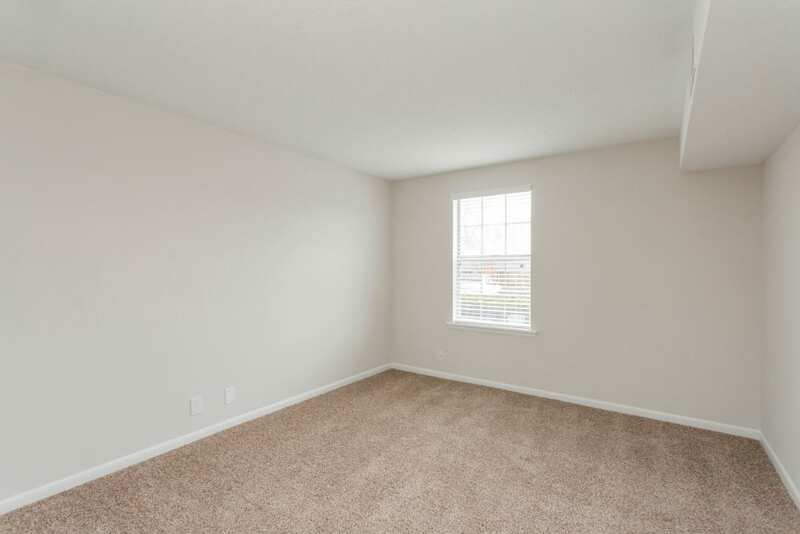 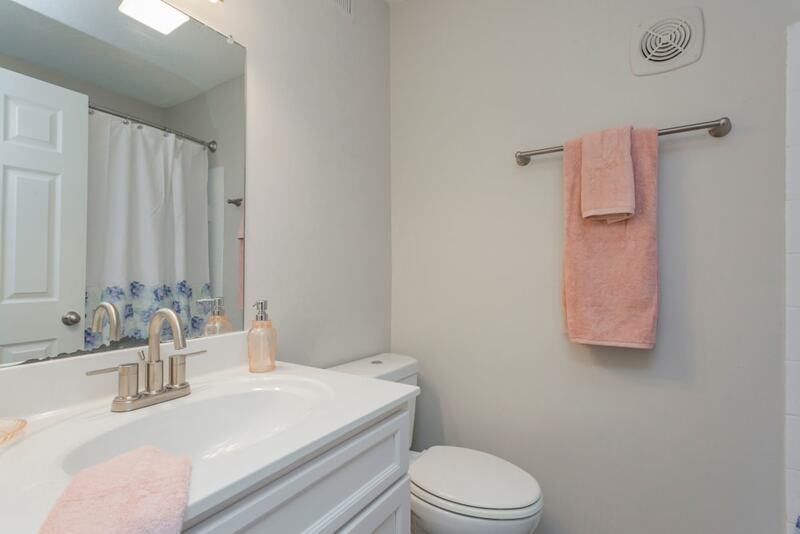 Interior upgrades make your living space feel fresh and modern, with ample in-home conveniences to simplify your day. 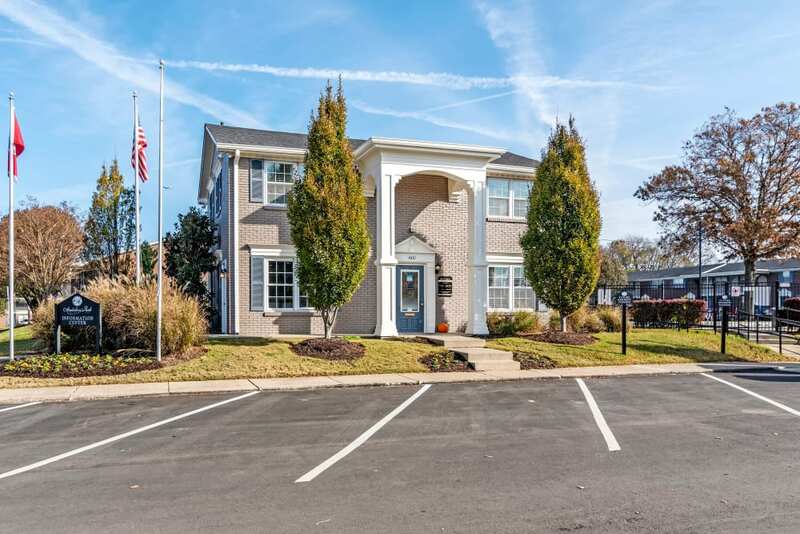 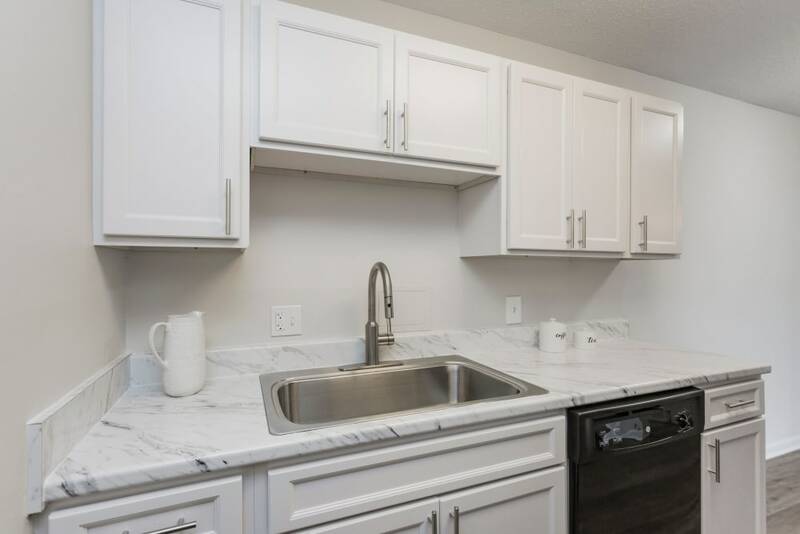 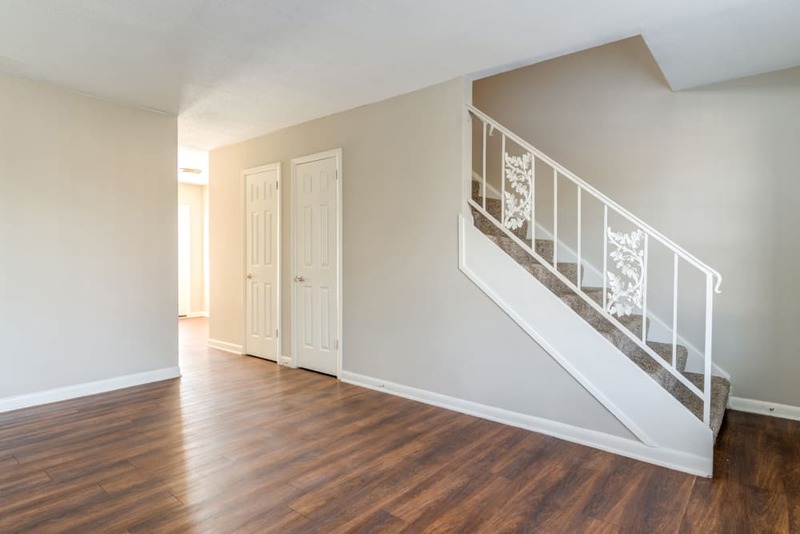 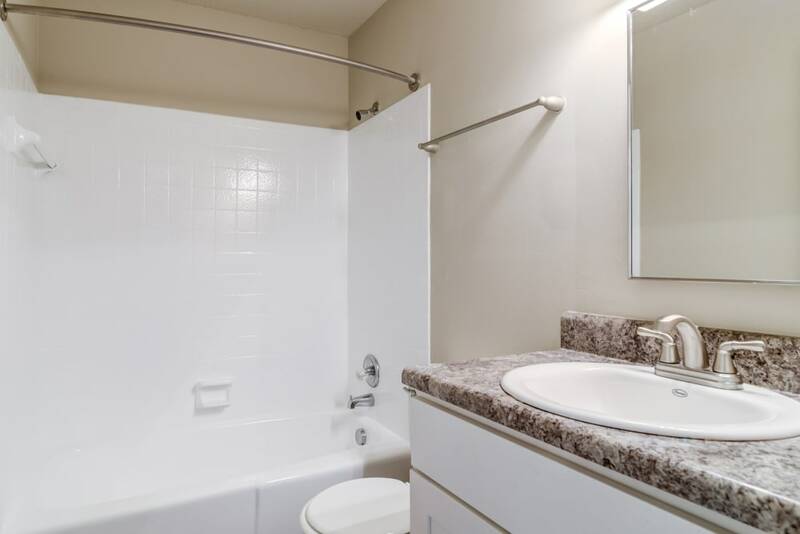 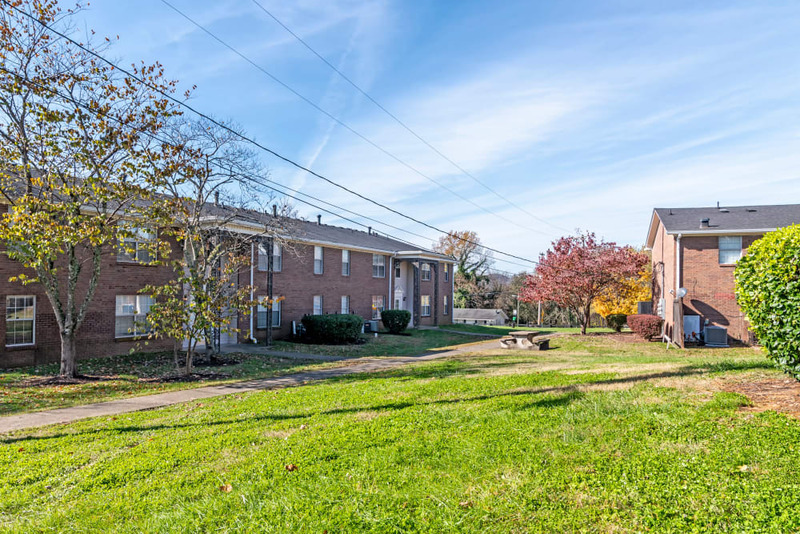 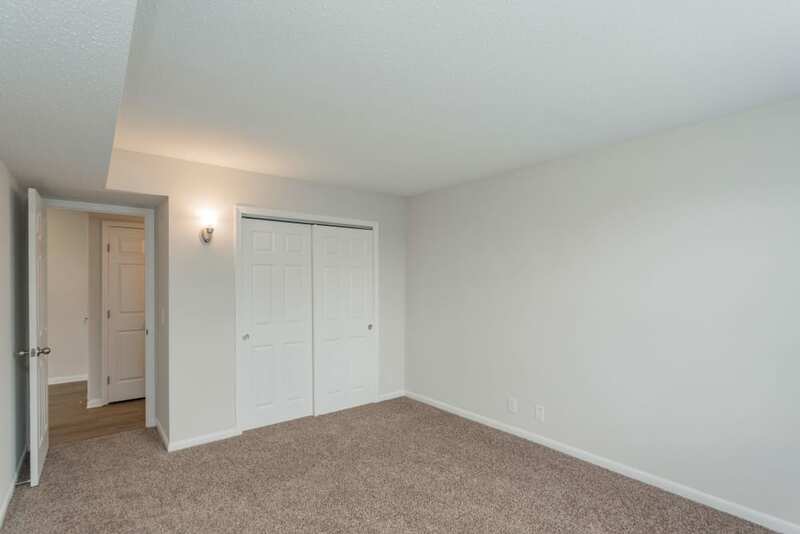 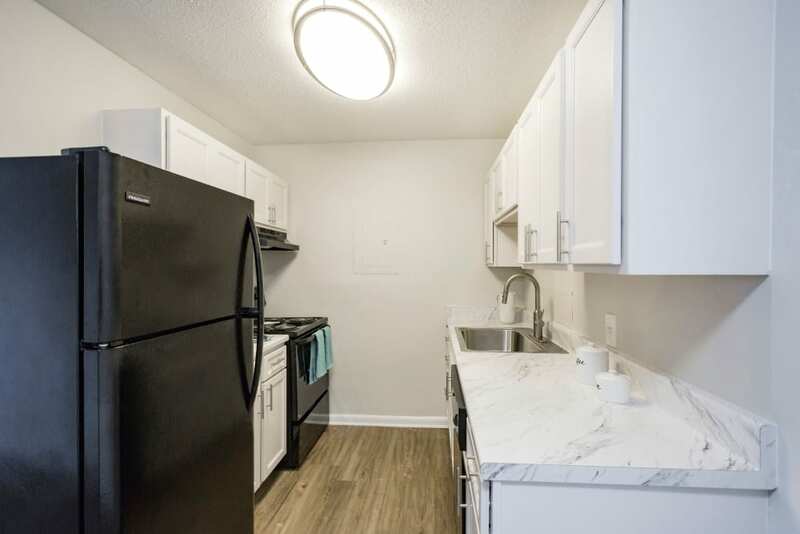 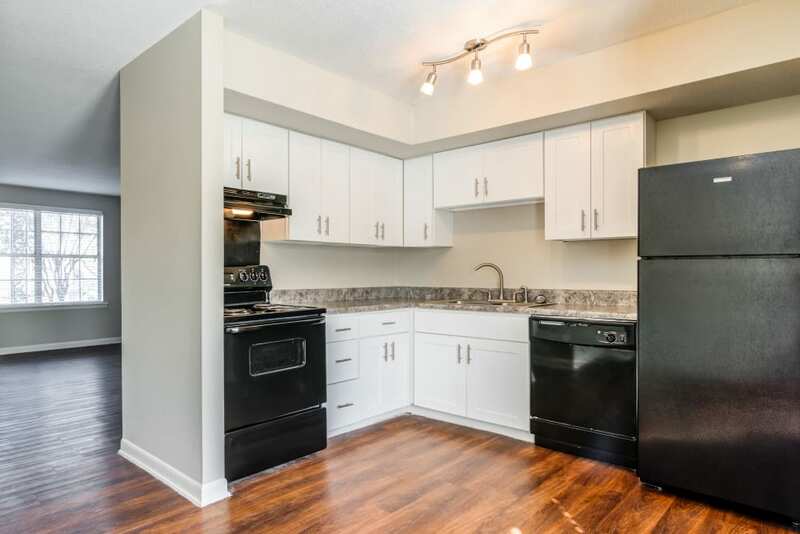 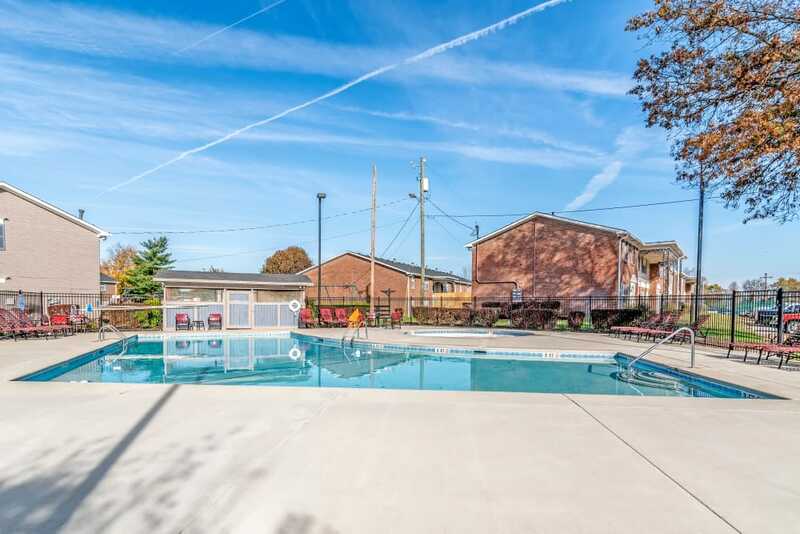 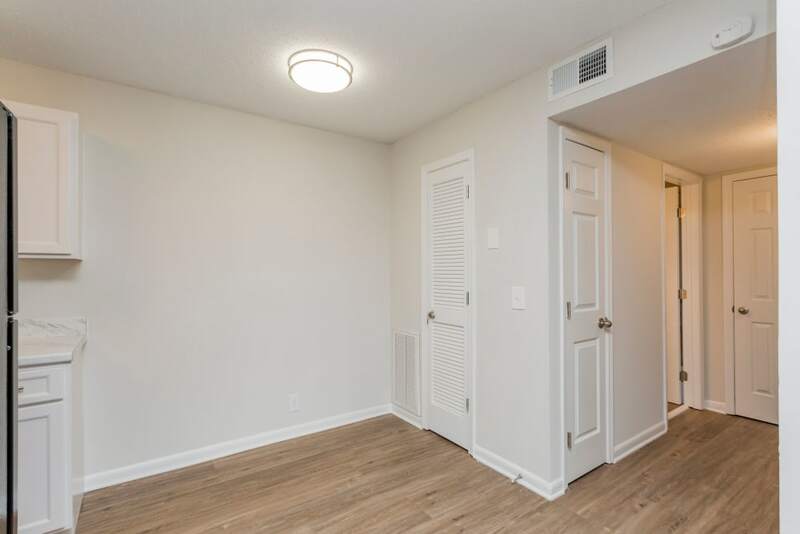 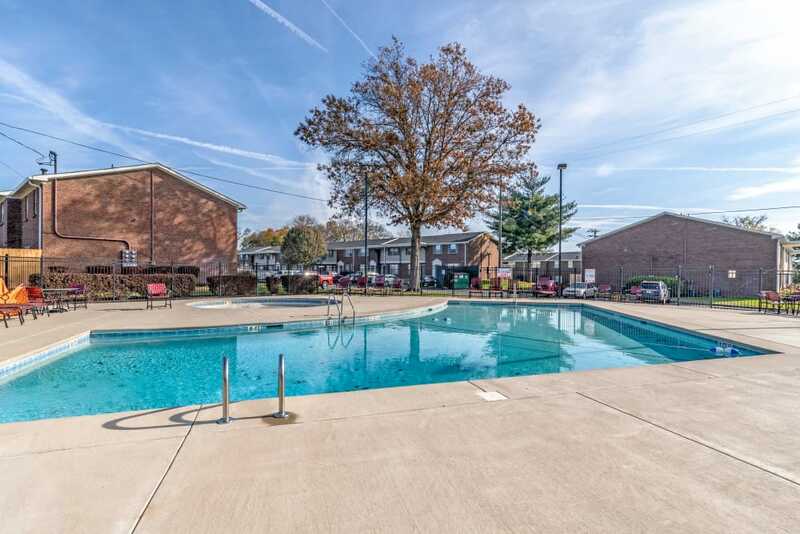 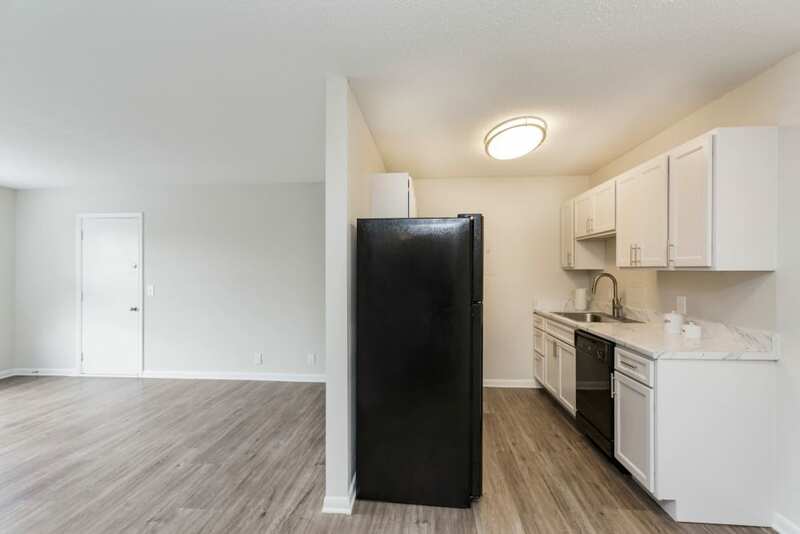 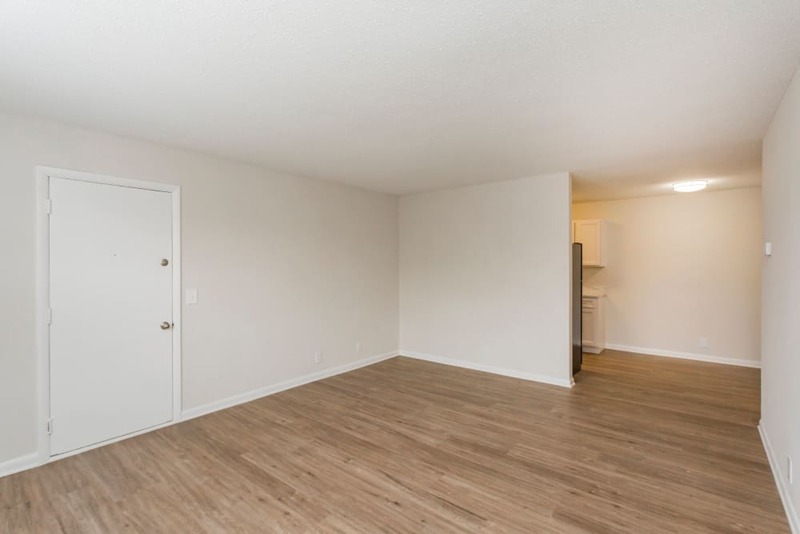 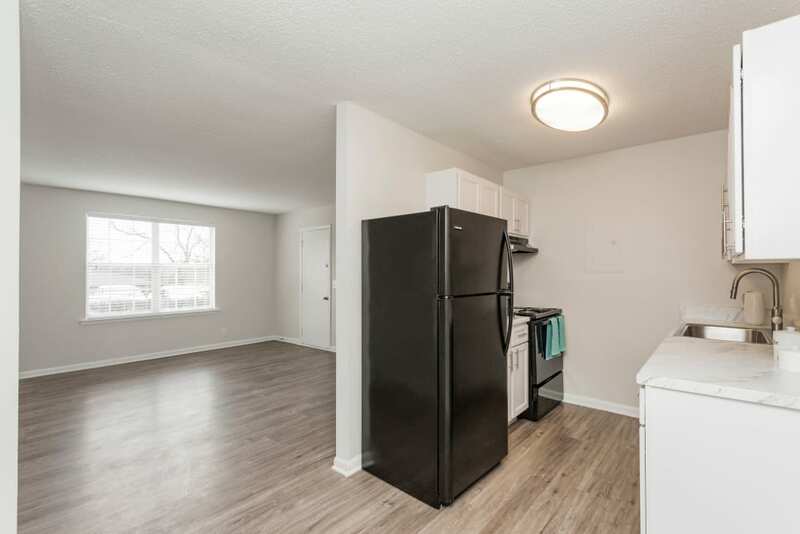 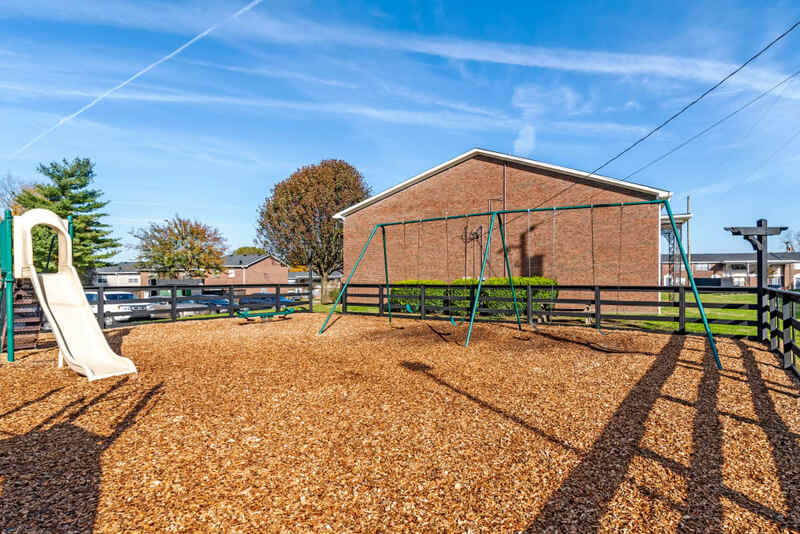 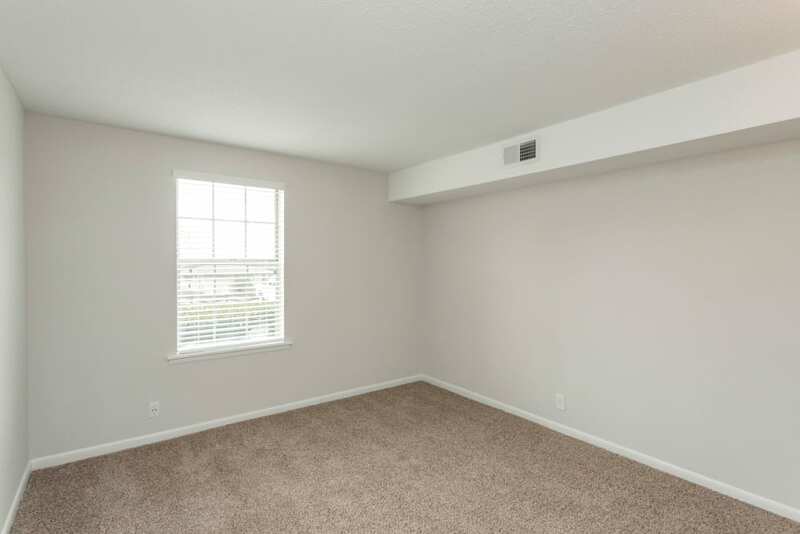 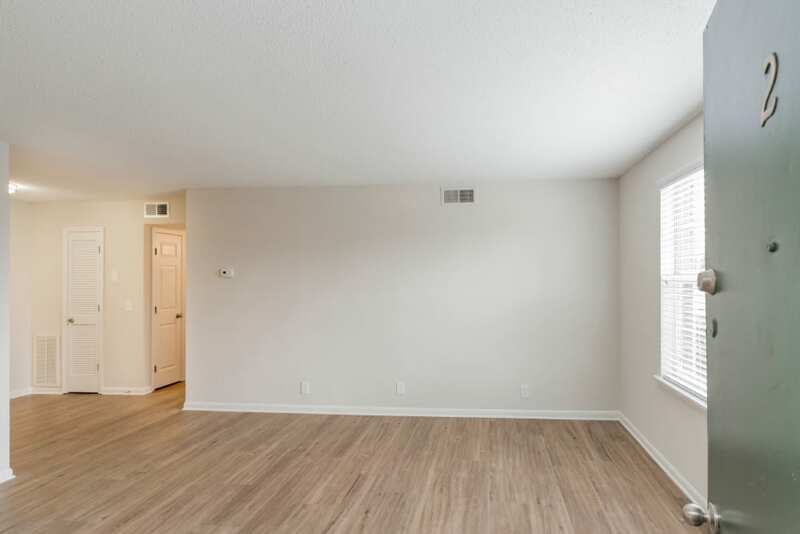 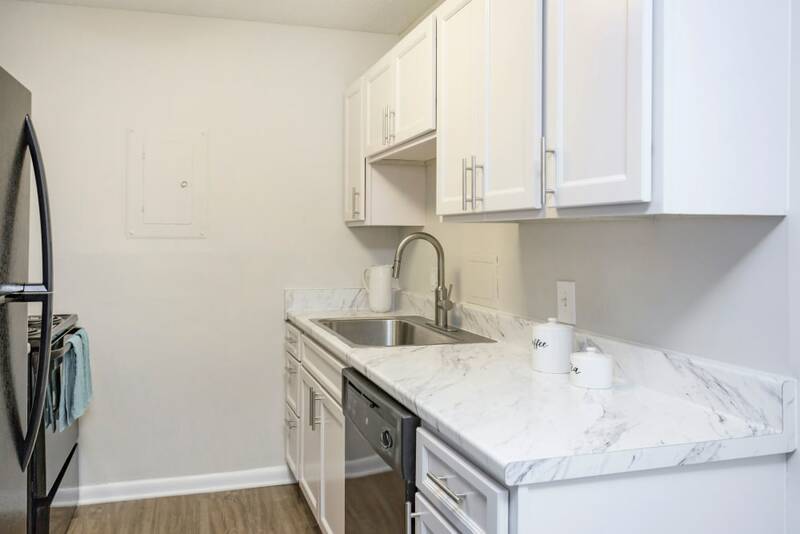 From washer and dryer connections to a beautifully equipped and finished kitchen, Audubon Park is the first choice for easy townhome and apartment living, priced right. 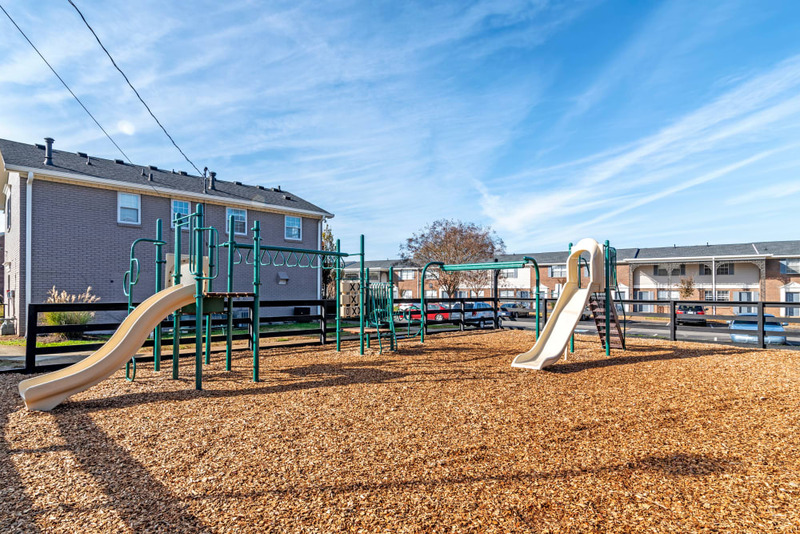 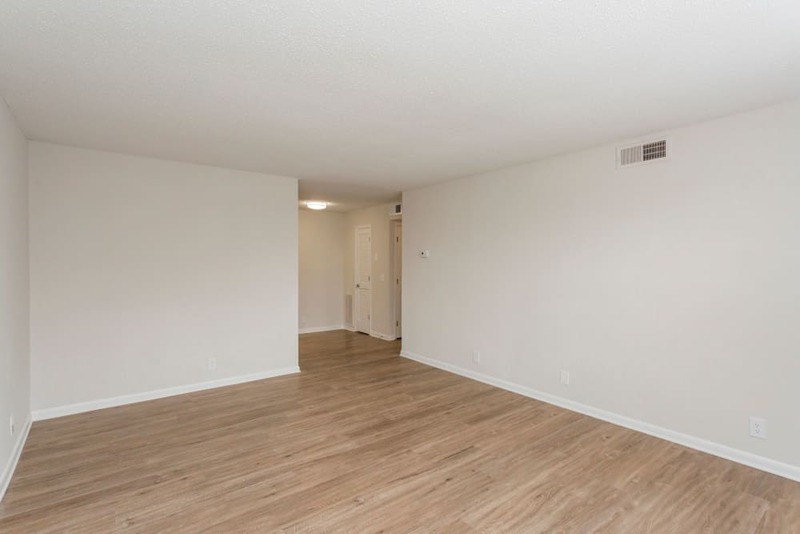 View our selection of floor plans to discover the fit for you at Audubon Park, then contact us to arrange your in-person tour.